My preschooler struggled with counting to 10. Those upper numbers just could not seem to go in order! She also did not yet recognize the numerals, and could not quite comprehend 1-to-1 correspondence. 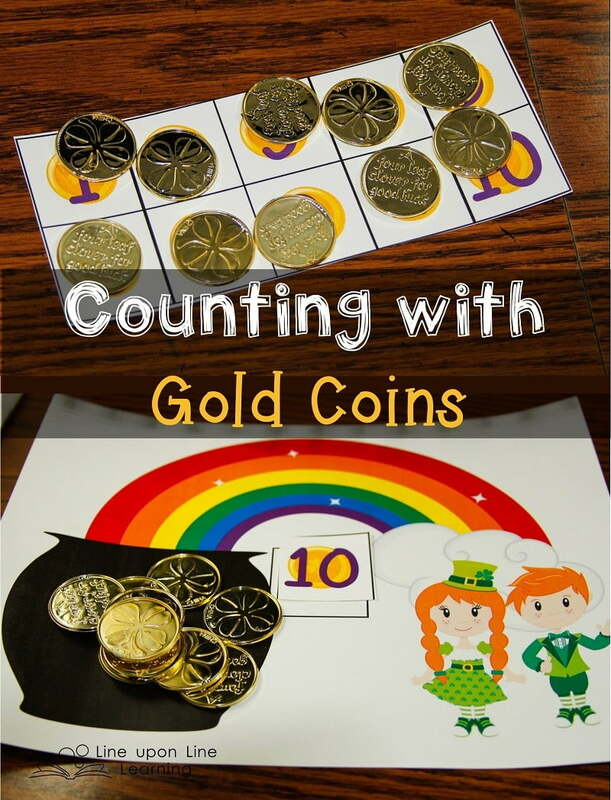 But, she loves hands-on fun, so I decided to make her activity mats for counting with gold coins to practice number concepts. 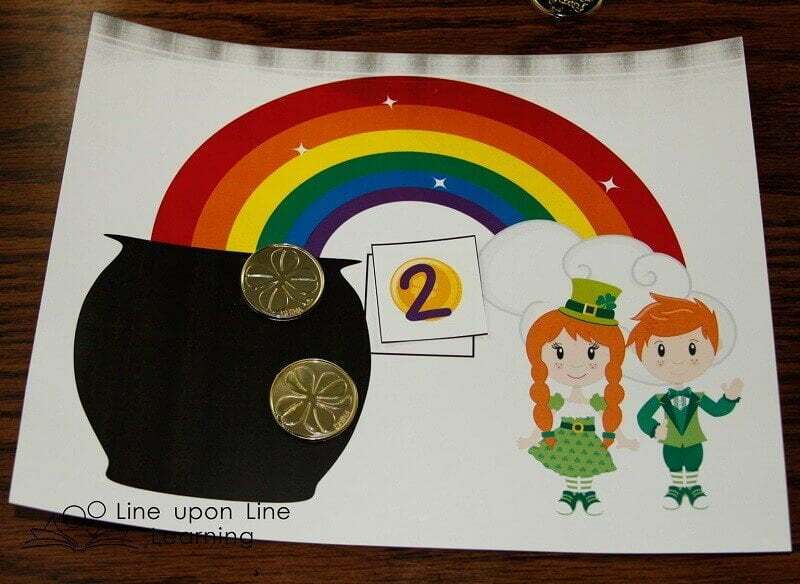 In our activity mats, the gold coins are in a pot at the end of the rainbow. Two little leprechaun friends are on the other side of the rainbow. My daughter loves rainbows, and she loves the shiny coins we found! 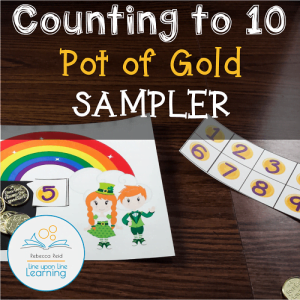 We practiced taking a number card (I made them from 1 to 10) and putting that number of coins in the pot of gold. My daughter found this quite difficult with the higher numbers, but she could easily do it for the lower ones! I also made mat with the coins already in the pot and the numbers already printed in the square. This helped Strawberry with one-on-one correspondence. I also made ten frames. 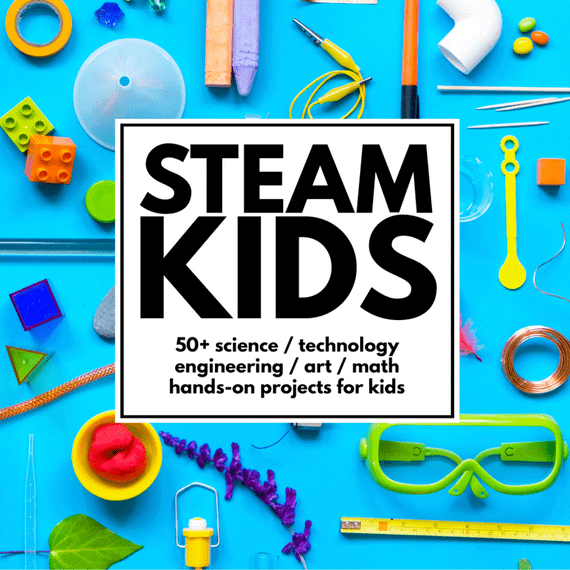 Some of them have just 1, 2, 3, etc. 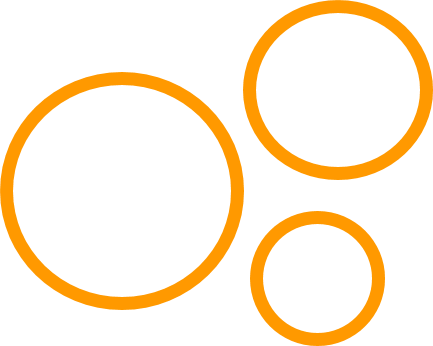 squares with coins. 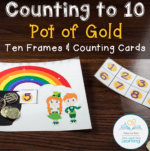 Other have all ten frames filled with a coin and the numeral written on top of it. With those, Strawberry lined the coins up on the frame and counted up to 10 as she did so. We even tried a simple dice game together, where we roll a number and add that number of coins to the ten frame. When she got to 10, she won. 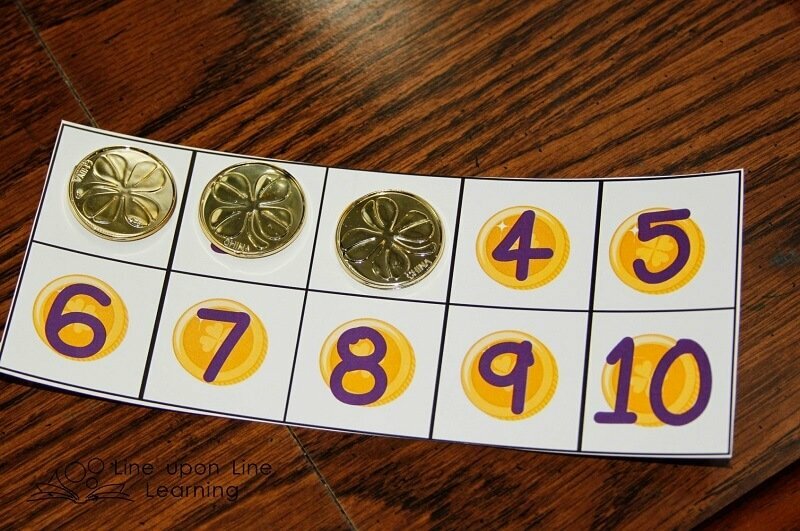 This is basic addition practice as well, although for her it was just a gold coin game! After I took these pictures, I laminated the blank mat. Now I’m going to put real money on the pot and have my older count it up and write the numbers with dry erase markers! This makes it a nice little addition to his math practice as well. 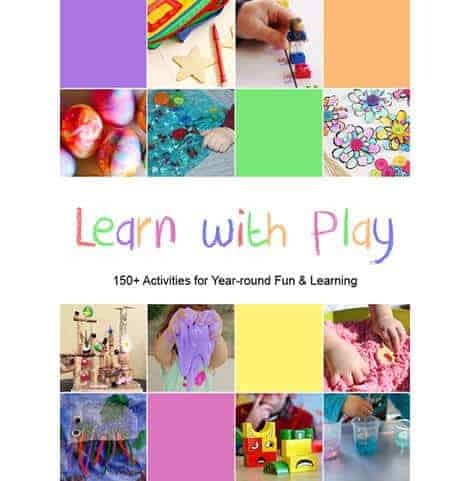 We had fun with these activities. What would you do with a pot of gold like this? I have a feeling Strawberry may be putting the gold coins in to her purse for a shopping game next! 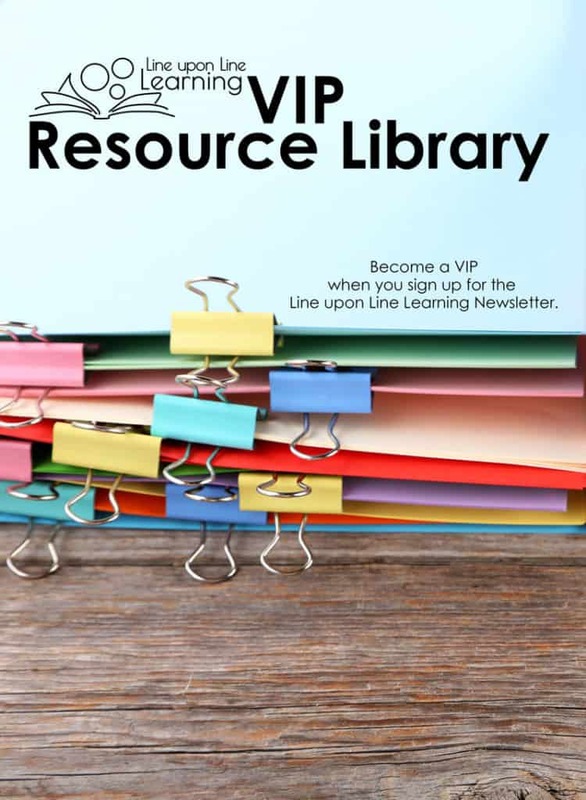 Get your copy of the ten frame and rainbow template when you sign up to become a Line upon Line Learning VIP. 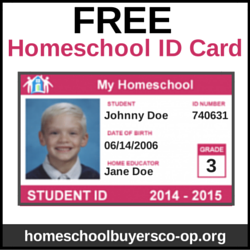 You can also get additional pages for a small fee. 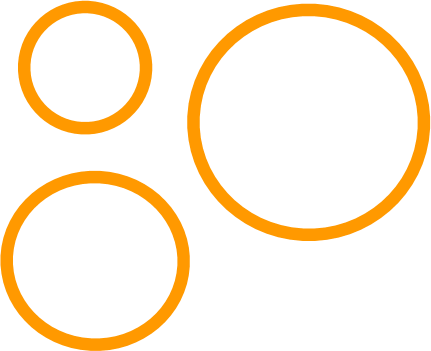 Click the images below to find out more. 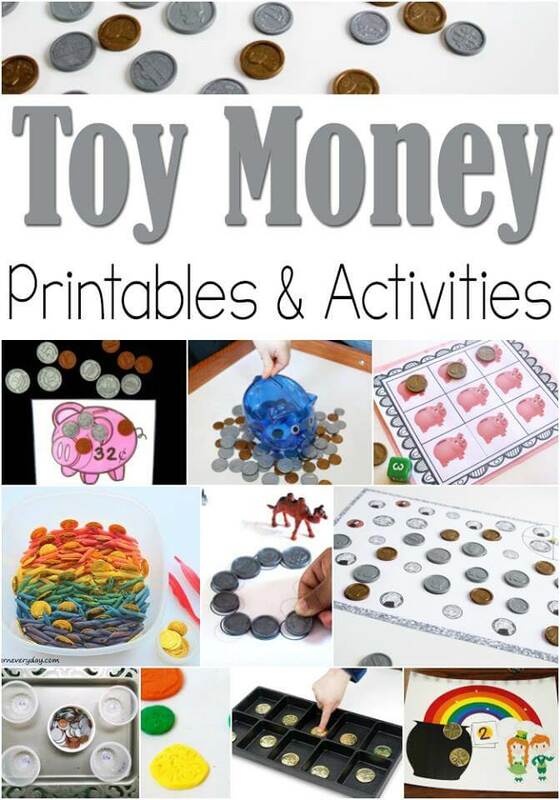 Want more ideas on using play money of different kinds in your classroom or homeschool? See the posts below!